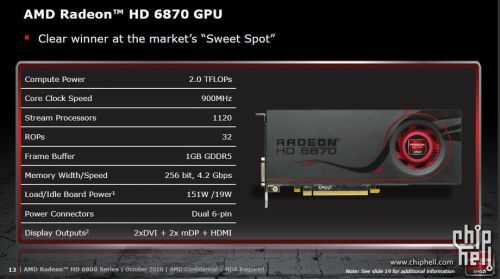 The Radeon HD 6850 has a 775MHz Bart PRO GPU, 960 scalar processors (or 240 vec4 processors, new Radeons use vec4 instead of vec5), a TDP of 127 watts (19W in idle), 32 color ROPs. 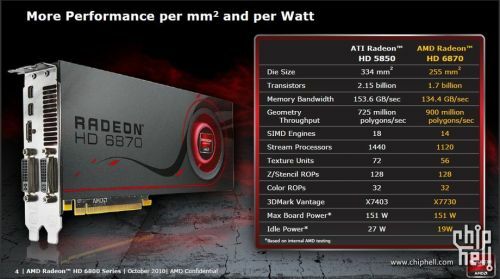 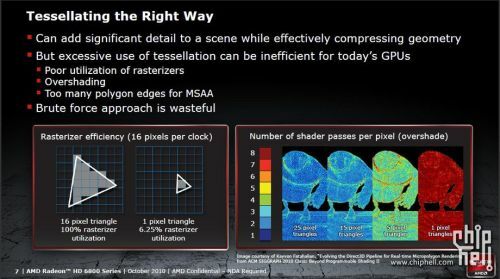 The Radeon HD 6870 has a 900MHz Bart XT GPU, 1120 scalar processors (or 280 vec4 processors), a TDP of 151 watts (19W in idle), 3 texture units, 2 color ROPs and 128 Z/stencil ROPs. 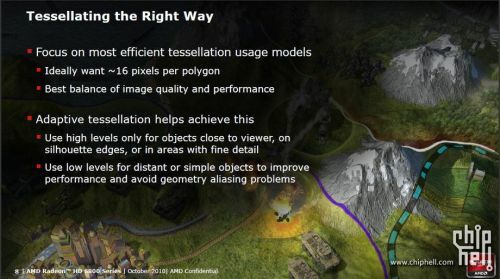 In the hardware tessellation side, the HD 6870 offers better performance for a tessellation factor less than 20 (to 20) (which correspond to moderate (X8) and normal (X16) tessellation modes in TessMark). 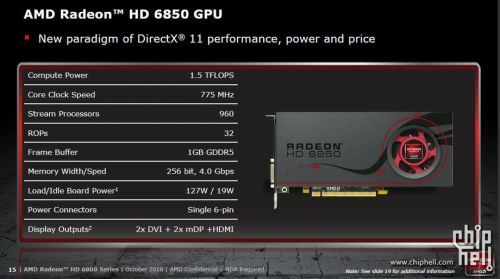 According to these slides, the Bart XT GPU (HD 6870) has 14 OpenCL compute units (or SIMD in Radeon world). 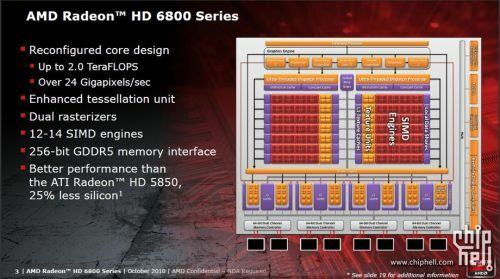 That means that each compute unit is made up of 1120/14 = 80 OpenCL processing elements like in previous HD 5800 series. 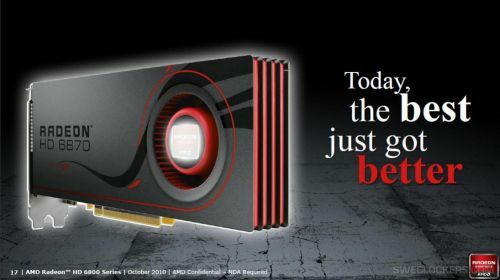 See this article for more details on OpenCL compute units. If Smart comes with considerable power savings, while keeping image differences indistinguishable, then I’m ok with it. 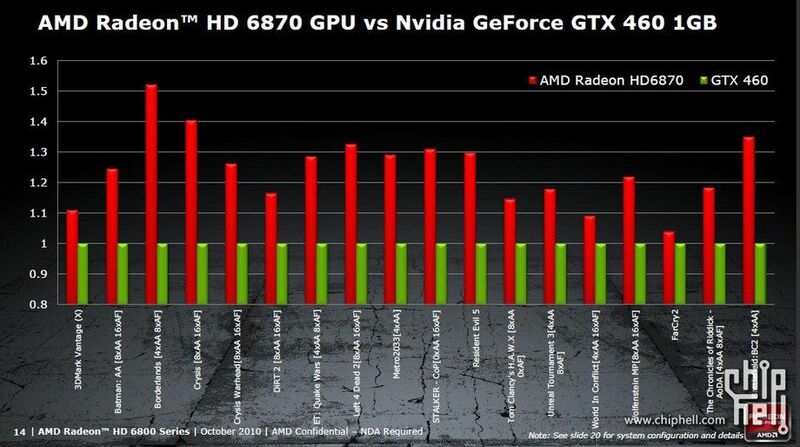 Let’s see what Lost Planet 2 benchmark will have to say about this. 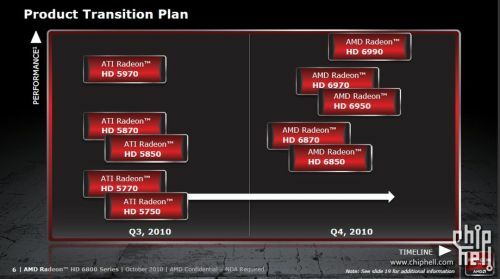 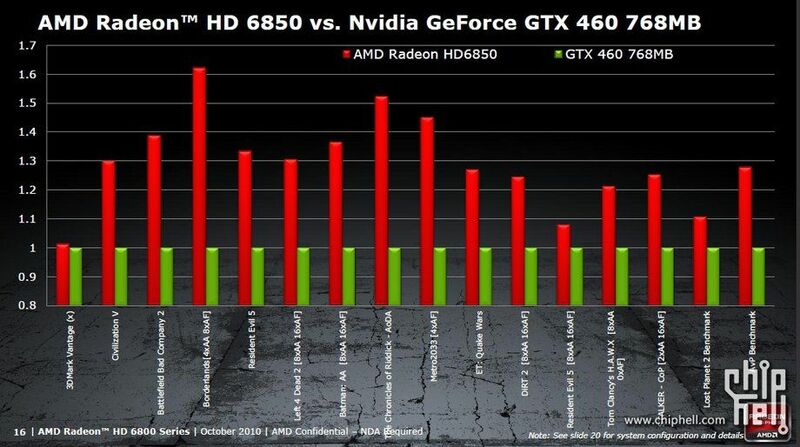 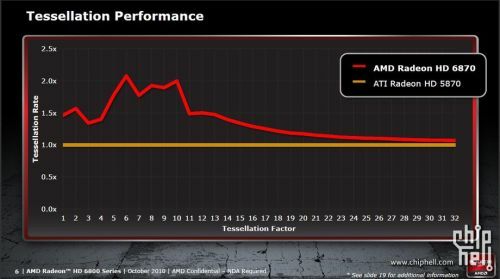 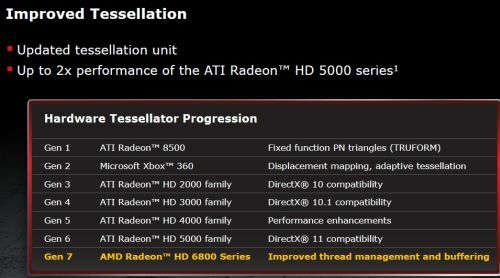 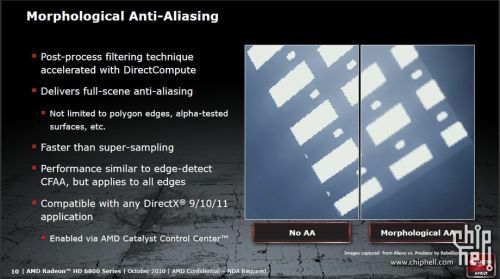 That’s the new age of graphics and i think that AMD did just that, speed that works overall. 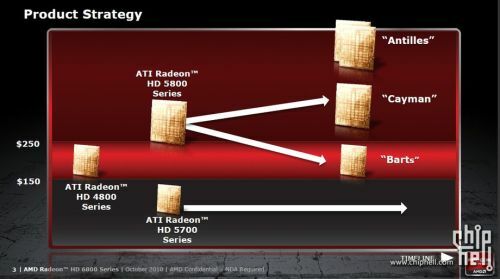 Just a correction: the new radeons use vec4 registers, not vec5. 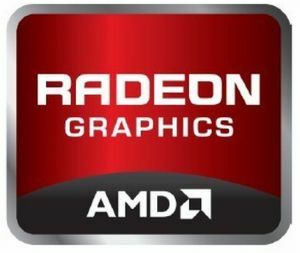 Rumor has it that the Barts Radeons are vec5 and the Cayman Radeons will be vec4.